WELCOME TO DANTE'S LUXURY CARE INC.
Dante’s luxury care has solutions for your Carpets, Rugs and Upholstery cleaning & Repair needs. 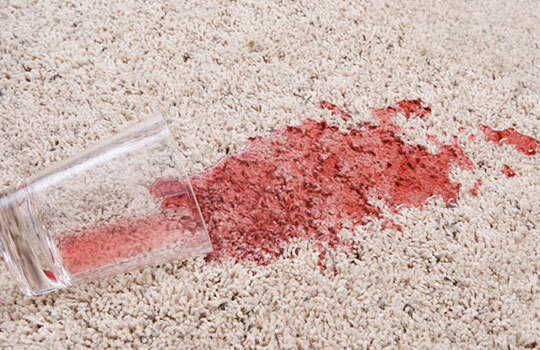 We provide carpet cleaning in Toronto & surrounding areas. 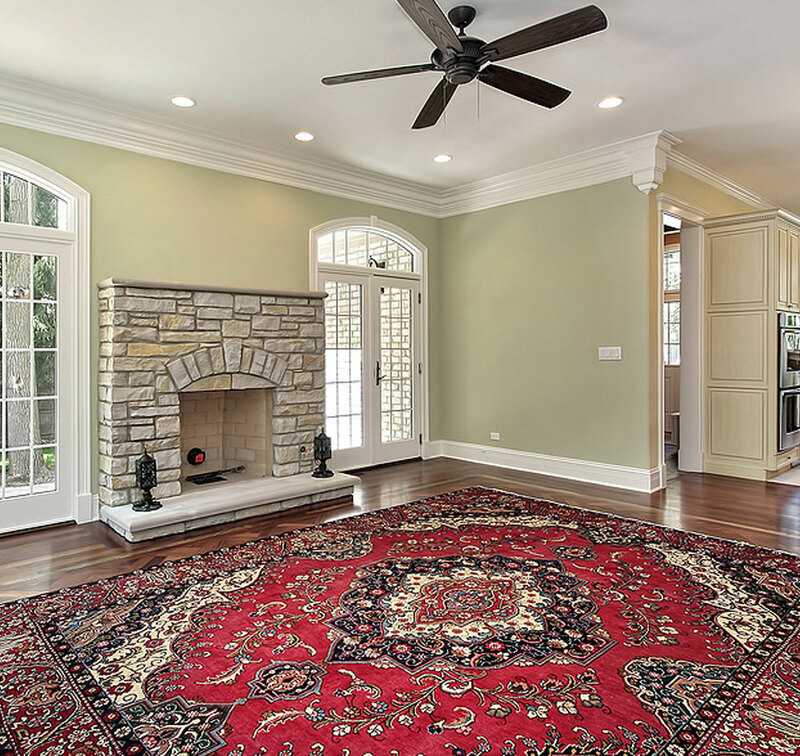 A cleaning completely restores your floors and walls to its original sparkle by cutting through built up bacteria, grime and other micro-organisms. 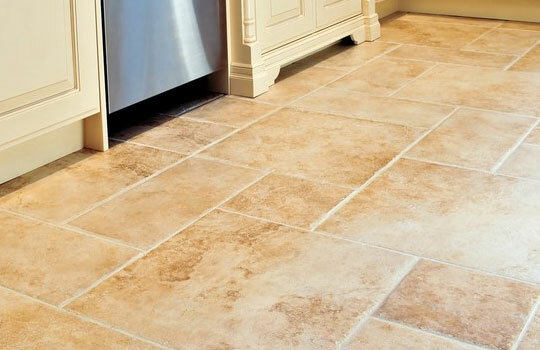 With Dante’s Luxury care, we assure you that we will leave your home with tile and grout that will be bright and new looking, offering state of the art sealing!! 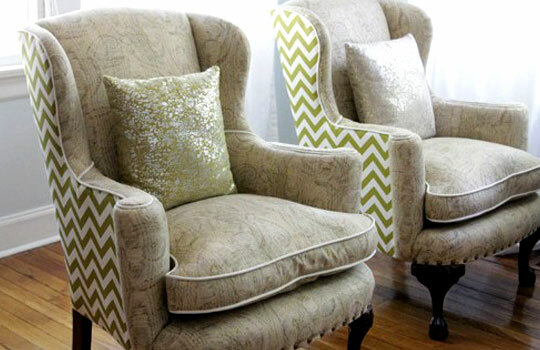 Dante's Luxury Care is a family owned business and we provide ourselves in providing excellent cleaning services in Forest Hill and the surrounding areas, we strive to be the leaders in our industry while helping our customers achieve their goals.